I know every person living in America has the same problem that I do: too much junk mail. Whether it's for coupons or pre-approved credit card offers. Junk mail tends to accumulate unless you get rid of it, but you can't just get rid of it since your name and address are on it. 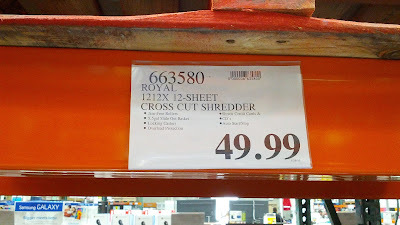 The best way to properly destroy junk mail is if you use the Royal CrossCut Shredder. 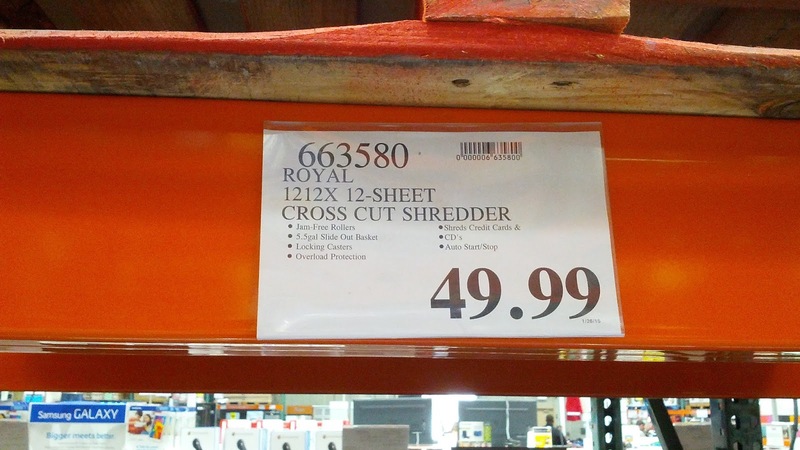 It can shred up to 12 sheets of paper at a time and the cross cut pattern makes it virtually impossible to put it together. 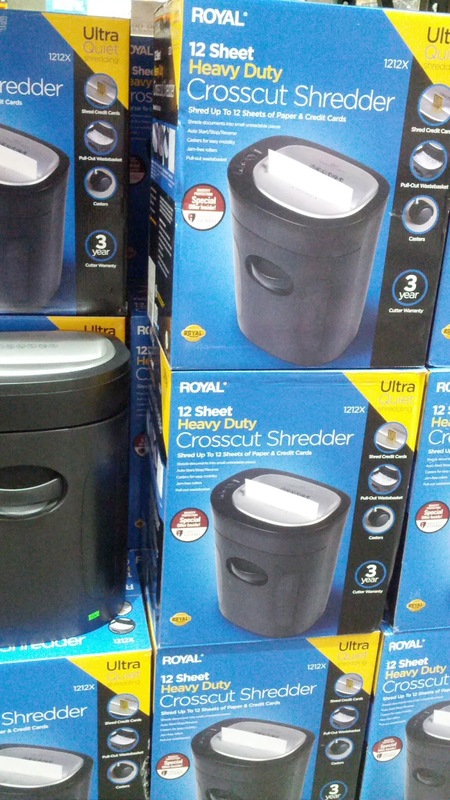 You don't want your personal or sensitive information to be compromised which can result in identity theft, so be sure to take care of it and dispose of it with the Royal Cross Cut Paper Shredder. Prevent identity theft with the Royal 1212x CrossCut Heavy Duty Sheet Paper Shredder.